As the saying goes, prevention is better than cure. It is always much better to avoid the environment’s destruction than have to rebuild it again. Each of us must take responsibility to take care of the environment as it will take an effect to the future generation. Save the Philippine Seas (SPS) is a non-stock, non-profit organization that began in 2011. They organize activities and create campaigns that aim to raise public awareness on marine life. SPS also provides ways for marine life conservation and management. Aside from that, SPS aims to keep the community aware and involved with the activities. 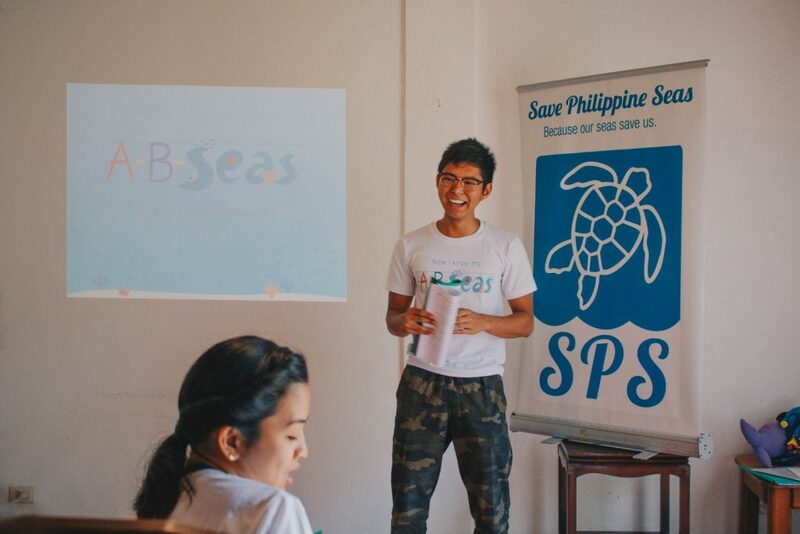 To volunteer at SPS, you can send them an email at info@savephilippineseas.org. If you have CV, you can attach it with the email. Haribon started in 1972, advocating conservation of biodiversity. Haribon Foundation trains and engages an individual to train them in becoming an instrument of change. Their activities include tree planting and adopting seedlings. 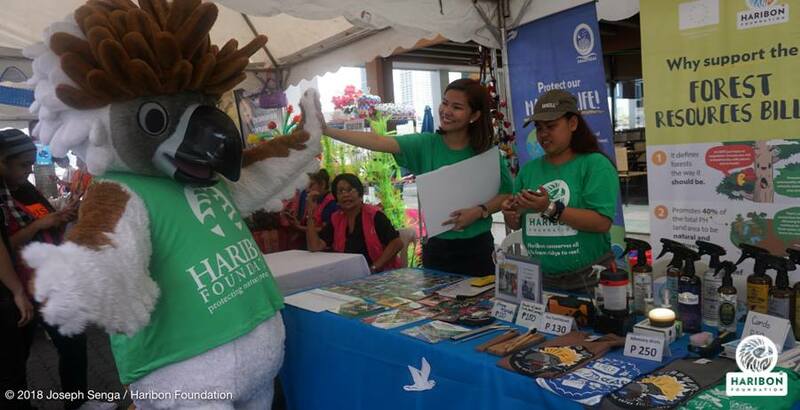 As for programs, Haribon has led the following: Community Organizing and Development Program, Science and Research Development Program, Environmental Defense (Tanggol Kalikasan), and Membership and Chapter Development Program. To volunteer, please log on to http://haribon.org.ph. Download and fill up the form, and send it to support@haribon.org.ph. Greenpeace Philippines raises awareness of protecting the environment from total devastation and strives for sustainable development. Their campaigns include the prevention of hazardous waste imports and radioactive shipments, illegal logging, a campaign against pollution and other key problems that the environment is facing. 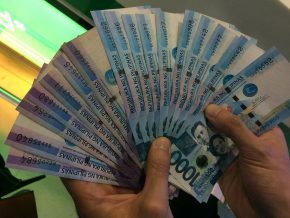 To volunteer, log on to their website http://www.greenpeace.org.ph and fill up the application form. Worldwide Fund Philippines is an organization that provides different conservation projects. This covers food, water, climate, and wildlife. Just like any non-profit organization for environment, WWF’s goal is to help and protect our environment. They work on improving the lives of Filipinos by formulating solutions for climate change and provides efficient livelihood programs. WWF focuses on conserving the country’s marine and land habitats. 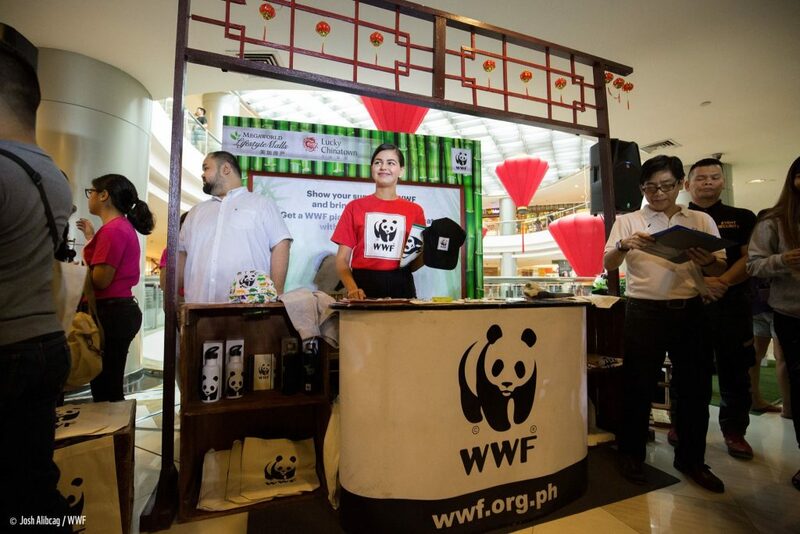 To volunteer, log on to their website http://wwf.org.ph and fill up the application form. 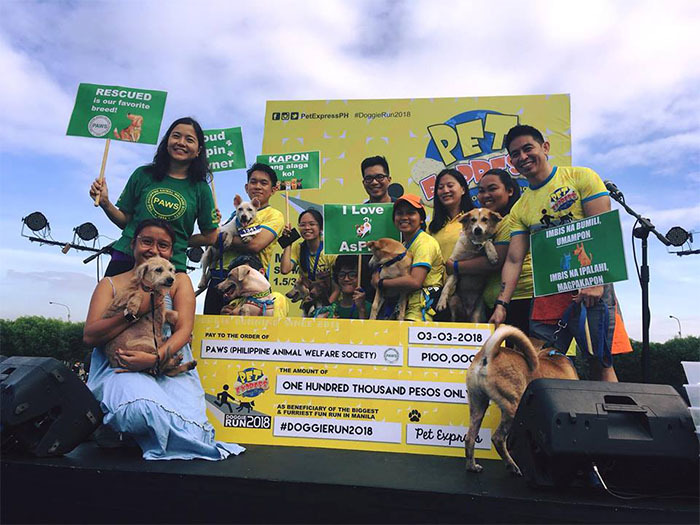 Philippine Animal Welfare Society (PAWS) is a non-government organization focusing on Animal Welfare particularly on dogs and cats. Their program includes rescuing abused animals, abandoned animals, animal cruelty, rehabilitation, promoting humane principles on animals and more. Office: Aurora Boulevard, Katipunan Valley, Loyola Heights, QC. Tel: (02) 475-1688 or log on to paws.org.ph. Operating hours: 10am-5pm working days. Waves for Water (W4W) is an international NGO started by a small group of surfers, when its members discovered that clean drinking water is not always attainable. The group distributes water filtration systems in different areas of the country, especially those who are affected by natural calamities. W4W encourage travelers to carry water filtration systems with them. If you want to be part of water filtration distribution, visit their website at http://www.wavesforwater.org/couriers. Thank you for these information, it is very helpful, I’ve been looking for the environmentalist organizations that I can volunteer for and you gave me exactly what I need.